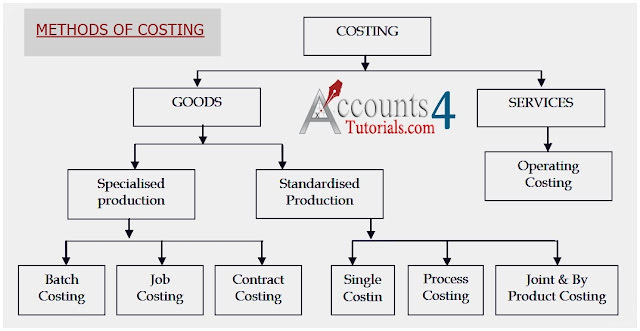 Home Cost Accounting Costing Concepts, Cost Sheet, Objectives, Types of Cost Centre, Methods of Costing. 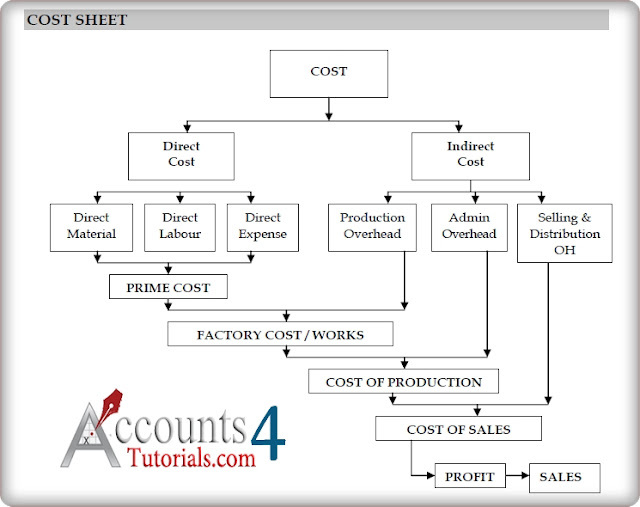 Costing Concepts, Cost Sheet, Objectives, Types of Cost Centre, Methods of Costing. Costing Concepts, Cost Sheet, Objectives, Types of Cost Center, Methods of Costing. 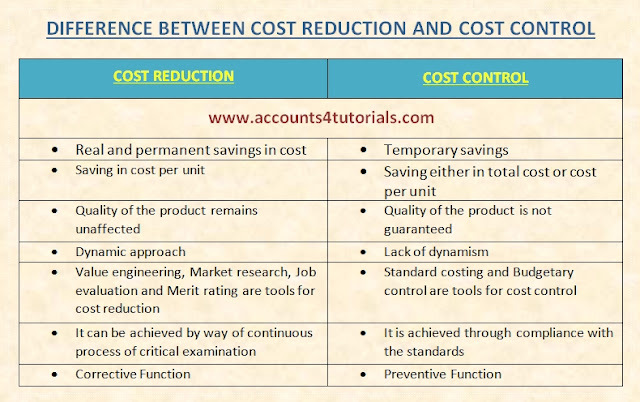 There is a saving in unit cost. Such saving is of permanent nature. 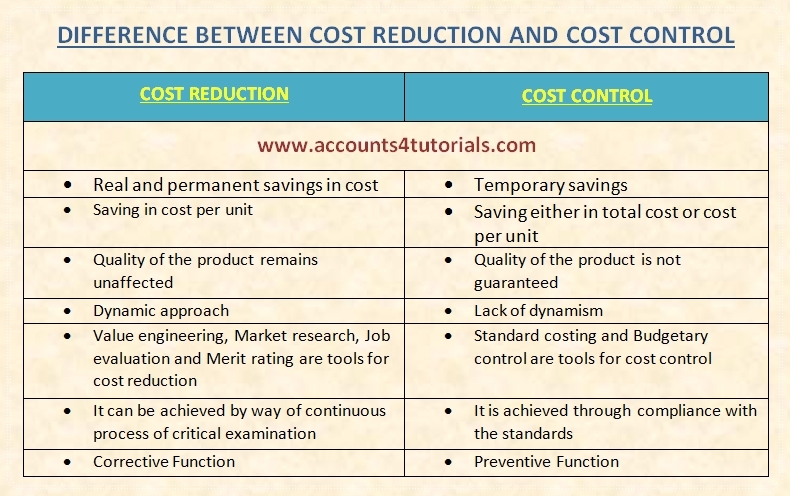 The utility and quality of the goods and services remain unaffected, if not improved. The objective of the system. Scope and extent of coverage. The general organisational set up of the business. The technical aspects of the concern. 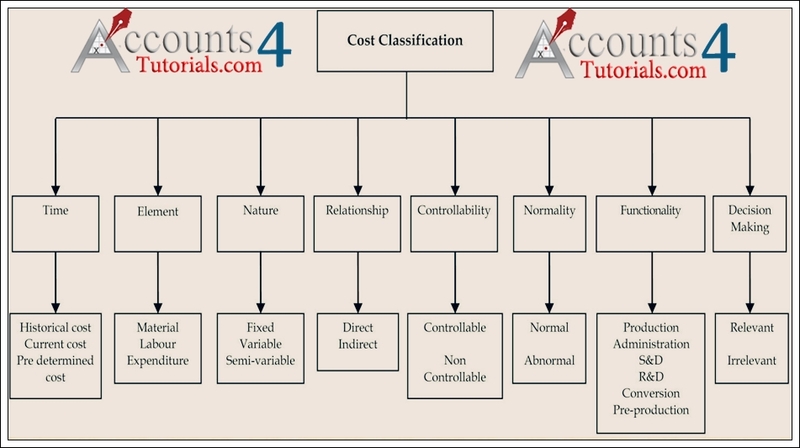 The manner in which different variable expenses would be affected with the expansion or cessation of different operations. 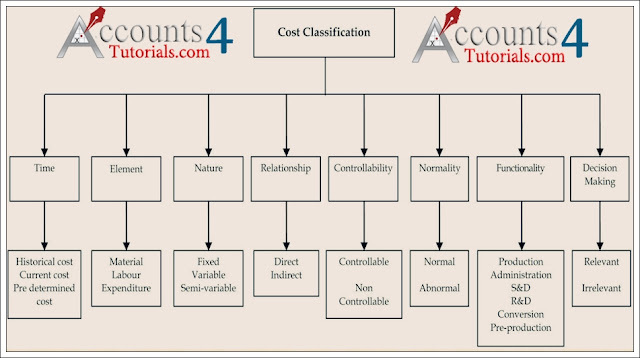 The manner in which Cost and Financial Accounts could be inter-locked into a single integral accounting system. The maximum amount of information that would be sufficient (Information Requirements). Lack of support from top management. Lack of co–operation at the operating levels. 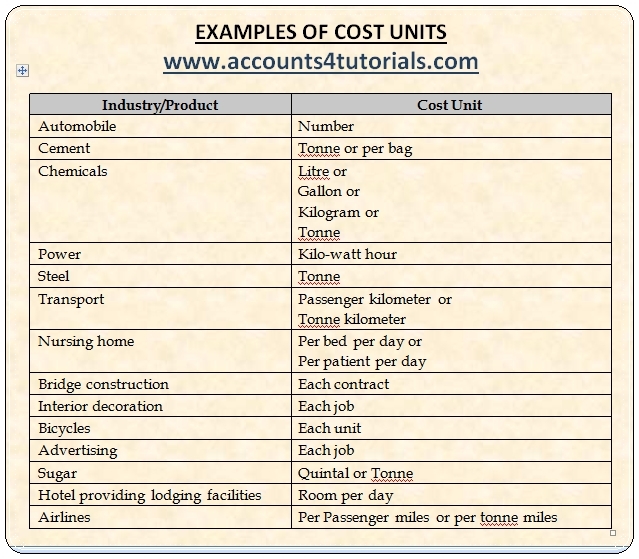 Costs of the operating systems. 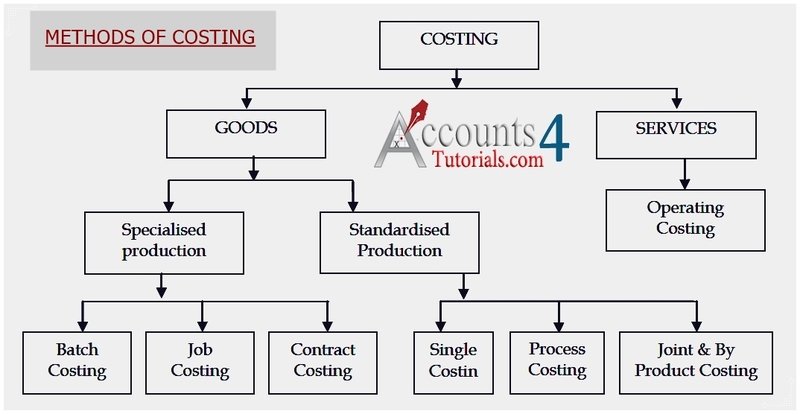 for which cost may be ascertained and used for the purpose of Cost Control. It is an activity center of a business organisation entrusted with a special task.